In this week's War of the Worlds, Jason Cross faces off against Gordon Mah Ung. Did Mark Zuckerberg unleash the nuclear option for VR? You won’t believe how yuuge LG’s new smartwatch is. And how good (or bad) will Snapchat videos be? 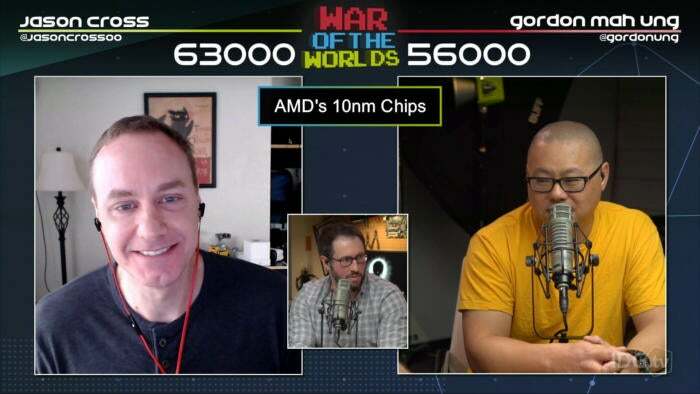 Is AMD poised to disrupt Intel?